#Weinstein and #Cruciani- Two P’s (for Pecker) in a Pod! 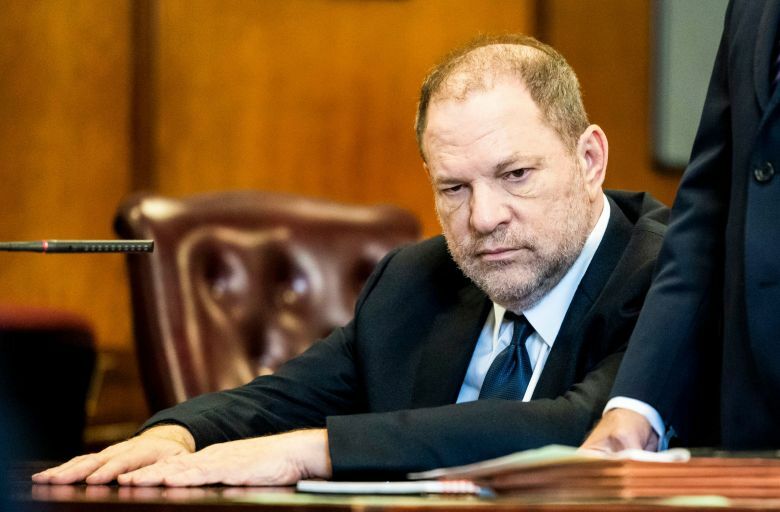 July 30- Today’s court date for Harvey Weinstein has been postponed ’til September 20th. Superior Court Justice Jame Burke will deliver his decisions on motions that have been filed “off-calendar” by the prosecution and the defense. Those motions could include a decision to admit evidence of “prior bad acts” into testimony. New York judges are held to narrower constraints than in Pennsylvania, where admitting testimony from prior victims turned the tide against Bill Cosby. If NY’s laws defined consent as “freely given, knowledgeable and informed agreement, #FGKIA,” convicting Harvey Weinstein would be a slam dunk! But in NY, like many other states, prosecutors are held to convincing the jury that the offender’s conduct meets specific language for a particular act that has been legislated as “without consent” in penal code. This narrow approach makes it difficult to prove whether a sexual assault took place…. not because the case lacks evidence, but because the law simply fails to define the specific type of sexual assault that occurred. Coercing a person into acquiescence should never be seen as “consent” in our laws. Neurologist Ricardo Cruciani is scheduled for a decision on motions on August 2nd. He, like Weinstein, is charged with Predatory Sexual Assault, which carries harsh penalties under NY State law. 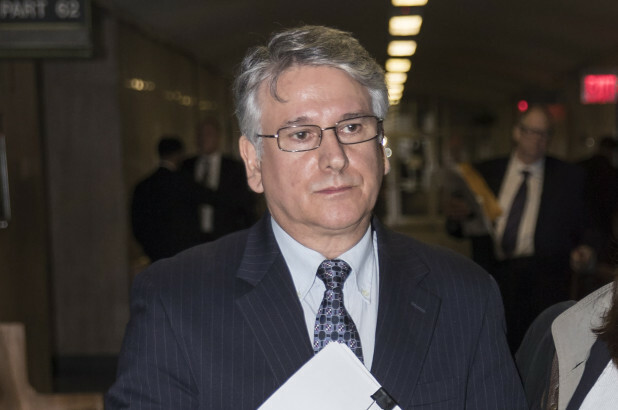 Cruciani stands accused by six patients of molesting and sexually assaulting them at his office at Beth Israel Hospital in NYC. One patient described that she felt helpless to resist his attacks because she suffered from chronic pain. He was the only doctor who’d helped manage her pain for several years. Eleven other patients at his practices in PA and NJ made similar claims against him. Supreme Court Justice Mark Dwyer will announce his decisions on the Cruciani motions on Thursday, August 2nd. 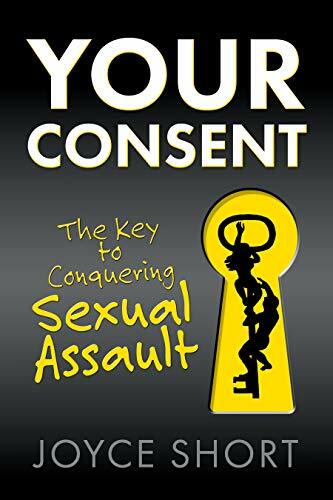 For more information on how consent impacts sexual assault…. watch this TEDx Talk.